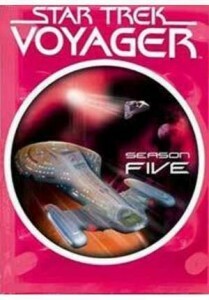 Set in the 24th century from the year 2371 through 2378, the series follows the adventures of the Starfleet vessel USS Voyager, which becomes stranded in the Delta Quadrant 70,000 light-years from Earth while pursuing a renegade Maquis ship. Both ships’ crews merge aboard Voyager to make the estimated 75-year journey home. 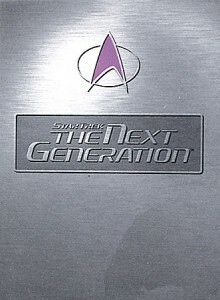 The show follows the adventures of a space-faring crew on board the starship USS Enterprise (NCC-1701-D), the fifth Federation vessel to bear the name and registry and the seventh starship by that name. (See Starship Enterprise for other ships with the name and/or registry). The time line takes place roughly 80 years after the final missions of the original Enterprise crew under the command of James T. Kirk. The Federation has undergone massive internal changes in its quest to explore and seek out new life, adding new degrees of complexity and controversy to its methods, especially those focused on the Prime Directive. The Klingon Empire and the United Federation of Planets have ceased wartime hostilities and become galactic allies, while more sinister foes like the Romulans and the Borg take precedence on the show. 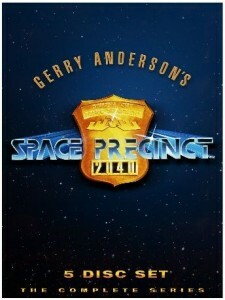 The series is set in the year 2040 with former NYPD detective Patrick Brogan, now a lieutenant with the Demeter City police force on the planet Altor in the Epsilon Eridani system. Brogan and his partner Jack Haldane must adjust to living in another solar system, and investigating crimes being committed by aliens as well as humans.